Dr. Obeid provides regular dental services, necessary for oral and overall health. We recommend visiting at least twice per year. 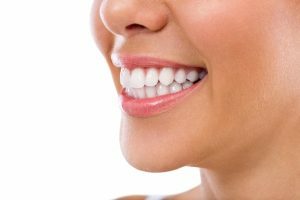 Whitening can be a quick and affordable way to brighten your smile. Inquire about our free Whitening for Life Program. We offer cosmetic procedures to improve your appearance so you feel confident showing your radiant smile to the world. Restorative dentistry is recommended to patients who need treatment for decay or a damaged tooth. Invisalign®’s invisible, removable, and comfortable aligners will give you the beautiful healthier straight teeth you’ve always wanted. Laser dentistry results in less tissue damage, less bleeding, and faster healing. Many patients experience less discomfort with laser dentistry. 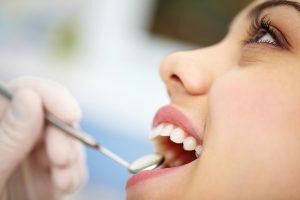 Our experienced staff can help you decide on the best way to restore your mouth to its normal healthy and attractive appearance. Treat your mild to moderate sleep apnea with oral appliances if initial steps are not successful. Visit Oakridge Dental Center today. 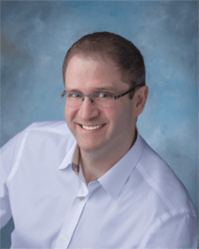 Dr. Samer Obeid and the rest of the team at Oakridge Dental Center have been providing care to the northern suburbs of Detroit for several years and have become known as a pillar of the Rochester Hills community. We aim to build a strong relationship with our patients, so we encourage you to contact our office directly with any questions or concerns. Our Rochester Hills team is qualified, knowledgeable, and caring. The dentist and his team take the time to get to know you and will provide you with the information necessary to make informed decisions. Each member of our team has the training and experience necessary to make your time in our Rochester Hills dentist office the best it could possibly be. We take your oral health seriously, and we implement the latest technology including state-of-the-art equipment and cutting-edge procedures to provide the best care available. We offer a variety of services including: general, cosmetic and hygiene services. We excel in advanced services such as Invisalign, veneers, and implants. 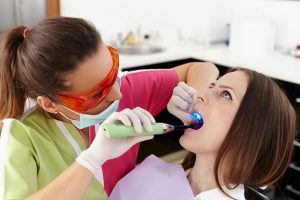 Whether you are looking for a trusting dentist in Rochester Hills for regular hygiene services or looking to perfect your smile, we can help. We aim to make our high quality care affordable and convenient for all of our patients. Our staff is happy to address any questions or concerns you may have regarding your care. Call (248) 652-1100 or send an e-mail to info@oakridgedentalcenter.com. We look forward to seeing you in our office and becoming your new favorite dentist in Rochester Hills! A Little Short On Cash This Month? Read our blog to learn valuable information on how to keep you and your smile healthy. Suffering from a dental problem? You’re not alone. Here are 6 common dental problems and how to fix them. Snoring and Obstructive Sleep Apnea (OSA) are the result of a narrowed or blocked airway when an individual tries to breathe while sleeping. Normally, air passes through the nose and past the flexible structures in the back of the throat such as the soft palate, uvula and tongue. During sleep the muscles relax but , normally, the airway stays open. Snoring is created by the vibration of the pharyngeal soft tissues as air passes through an airway that is too small to allow for smooth, unimpeded flow. Cosmetic Dentistry for West Bloomfield, Troy, Shelby Township, Oakland, Birmingham. Teeth Whitening for West Bloomfield, Troy, Shelby Township, Oakland, Birmingham. Dental Veneers for West Bloomfield, Troy, Shelby Township, Oakland, Birmingham. 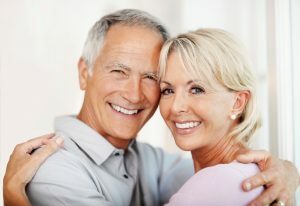 Dental Implants for West Bloomfield, Troy, Shelby Township, Oakland, Birmingham. 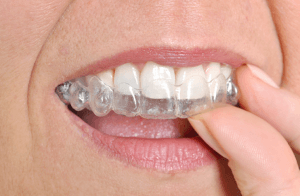 Invisalign for West Bloomfield, Troy, Shelby Township, Oakland, Birmingham.